Sögüt Liman is a large bay lying off the north of Karaca Adasi which provides all around shelter. Sögüt is a beautiful area to visit but it is not easy to find. There is deep mooring but also a bows-to jetty. The depth changes dramatically, about 2-3 metres, from the jetty. A restaurant with a wooden pier is also available to tie a line. Anchor in 12-14 metres. 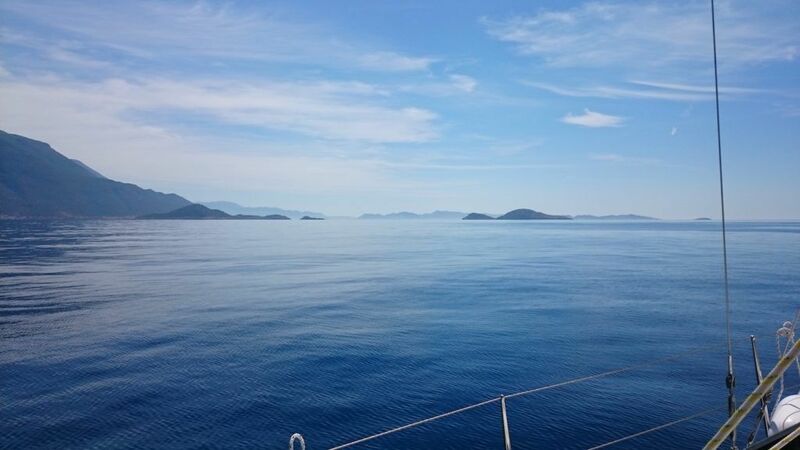 Serçe Liman is about 2nm E of Loryma and 14nm W of Marmaris. It is an excellent all-weather anchorage and very well protected. It is hard to find because its entrance is a narrow opening surrounded by high cliffs. In Serçe Liman, the wreck of an 11th century Byzantine ship loaded with glassware was found and excavated. The glassware is now exhibited at the Bodrum Underwater Museum. 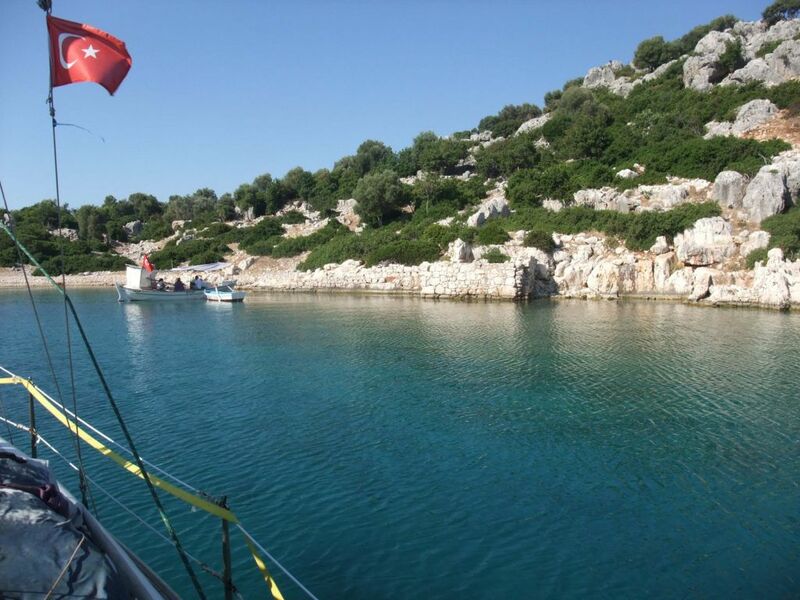 Even now, Serçe Liman remains a rich environment for underwater archaeology. A restaurant is located on the east side of the inlet. It has 16 laid moorings. Since the cove is fairly deep it is worth accepting a mooring, but you must also set a shore line. The restaurant has small boats that will meet and assist but do not entirely rely on them for securing your yacht. If you take one of the moorings, not surprisingly, you are expected to eat in the restaurant. The food and service is good. You can also anchor on the deep W side of the cove. The holding at 6-10m is good but you should also take a line to the rocks. Kumlu Buku is a large bay lying one mile north of Kadirga Limani. 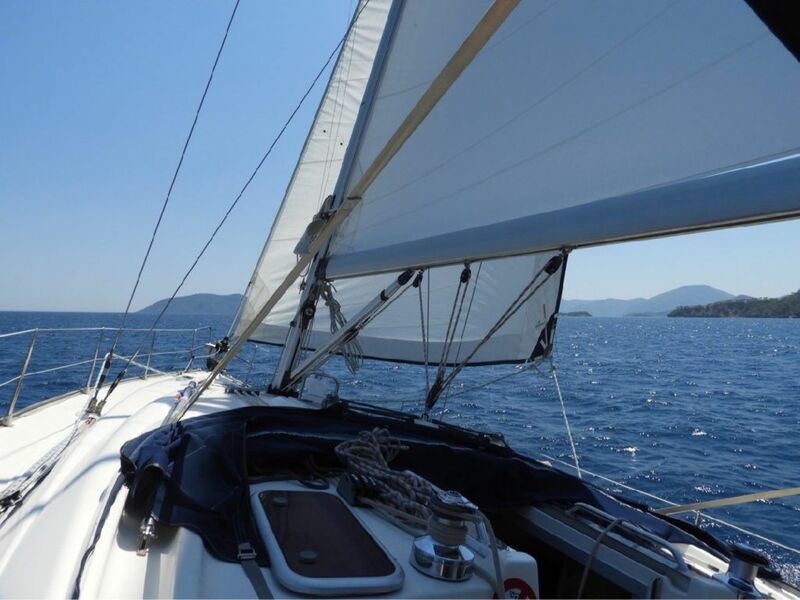 It is located at the opening of the bay leading to Marmaris and, therefore, a popular stop over those traveling into and out of the yachting hub. Set in a beautiful landscape, the bay is overlooked by the ruins of the ancient settlement of Amos. There is an acropolis, an amphitheater, a temple and an altar to Dionysus dating from the fourth century. B.C. It’s quite a hike cup to the site but worth the reward of magnificent views over the bay. A restaurant with enticing straw huts full of giant cushions sits right on the shore and is a delightful place to relax. As the sun sets, the restaurant staff light huge torches all down the beach and the jetties are lit with underwater lights. It’s a spectacular sight. The pristine, clear waters offer good snorkeling. Preferred mooring is found on restaurant jetties and laid moorings provided by a yacht club located in the south of the bay. Anchoring is possible off the beach in the south corner of the bay in 6-8 meters but the bottom is sand and gravel and does not hold well. Gemiler Adasi, an island three miles west of Öludeniz, has an attractive anchorage on the north side which can be used in settled weather. Anchor in 15–20 metres and take a line ashore. Often rather aggressive “boat boys” will approach and offer to take your lines (for a tip, of course). The shore is lined with Byzantine ruins, extending some 15-20 metres out under the water. The setting is most picturesque. On the island are the remains of several churches built between the fourth and sixth centuries AD, along with a variety of associated buildings. Archaeologists believe it was the location of the original tomb of Saint Nicholas. The Turkish name of Gemiler Adasi, meaning “Island of Boats”, is a possible reference to St. Nicholas’s role as the patron saint of sailors. The island was also referred to as St. Nicholas Island by seafarers in the medieval period. Kekova Roads is a nearly enclosed bay protected by the 4 mile long Kekova Island. 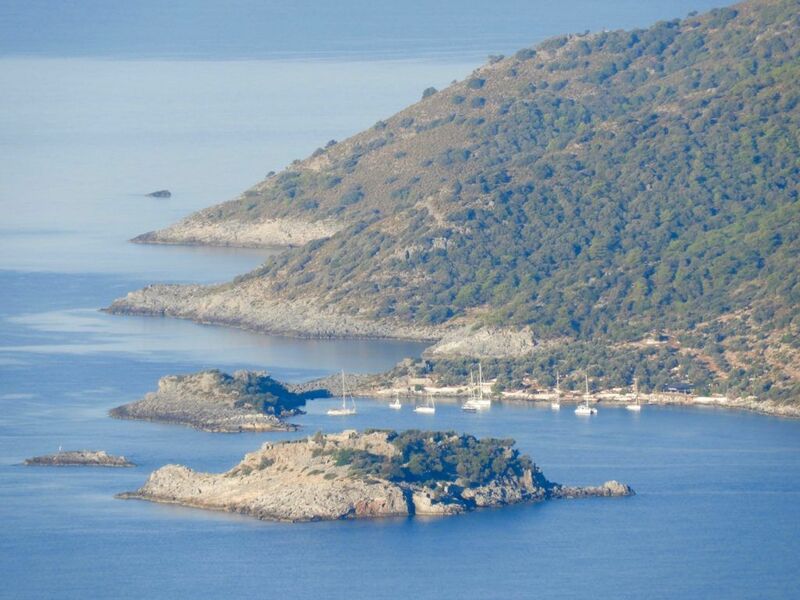 The Bay has several wonderful anchorages and an inner, almost landlocked cove, Uçagiz Liman, which is always calm. 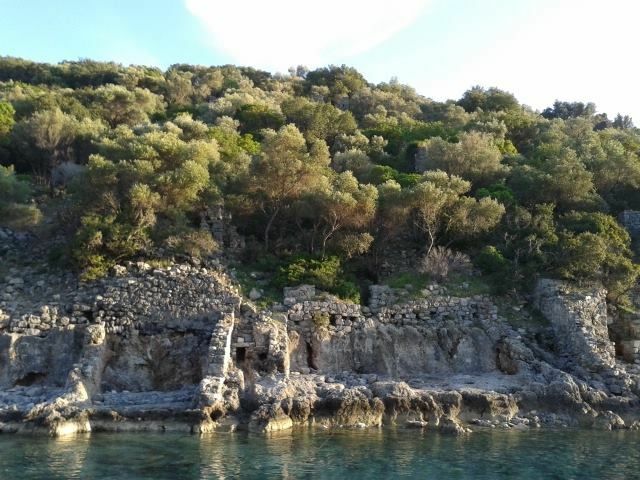 There are several submerged ruins of a sunken city (an ancient town which was destroyed by an earthquake during the 2nd century) on the NW side of Kekova Island near Tersane, in Kale Köy, and at Asar Bay, a 30 minute walk from Polemos Bükü. At the NE there is the beautiful Gökkaya Liman with many places to anchor. From there you could visit with your dinghy Demre and Myra, home of Saint Nicholas church, just 2nm away. On the south side of Kekova Island there is the lovely and secluded Karaloz Liman. 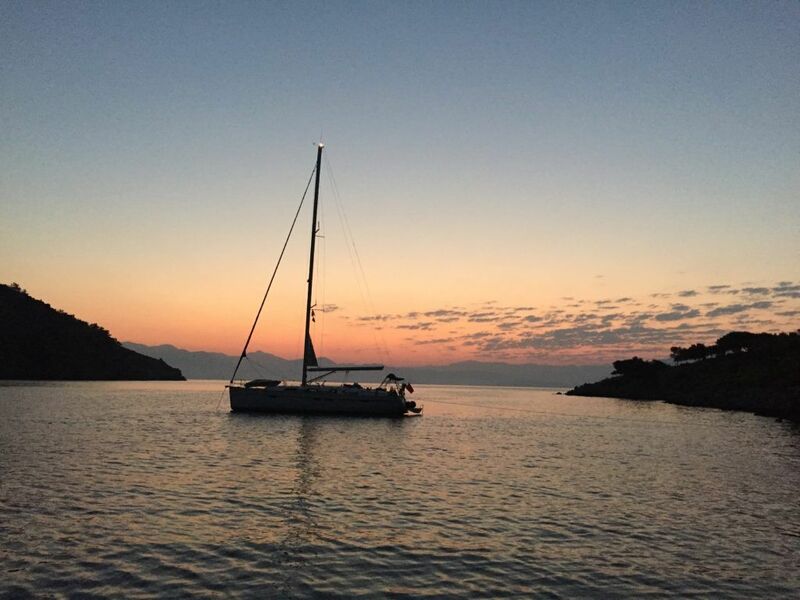 During the day all of the anchorages at Kekova Roads are crowded with gulets and day-trip boats but in the evening things quiet down. In the absence of a major weather system bringing its own winds, the usual winds are light SE, which turn around at night to blow from NW. It is important to bear this in mind when selecting an anchoring spot, especially in Uçagiz Liman, as yachts may well not be lying to their anchor when you arrive. The Kekova region has been declared a specially protected area by Turkish Environmental authorities. All kinds of diving and swimming around the submerged ruins are prohibited but you may take a dinghy or kayak to see the sunken city. Kekova Roads is a peaceful place of history, gorgeous turquoise water, sun, islands, unspoilt nature, blue skies and wonderful swimming. There are two approaches to Kekova Roads. One is from the east around Geyikova Burnu at the east end of the island and the other from the west between the island and the mainland. The eastern entrance presents few problems as long as you give the various islets in the approach a good clearance. However, there are dangerous reefs 200 metres SE of the village of Kale Köy. The reefs are marked with a south cardinal. 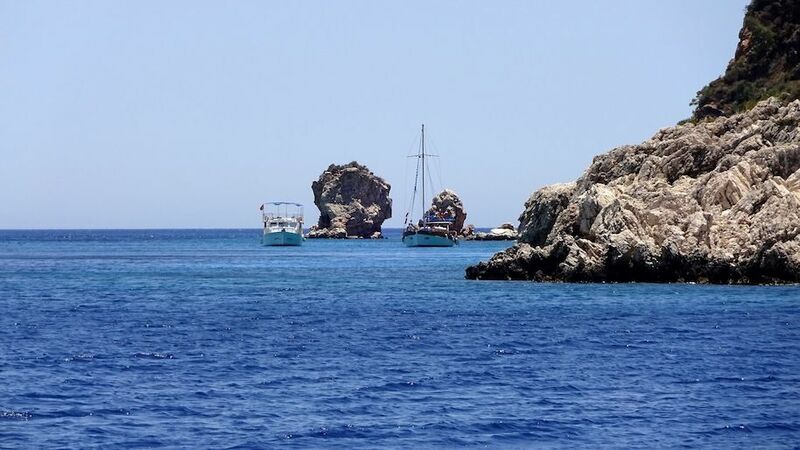 For the western approach, yachts may pass either side of a small group of rocky islets in the entrance, Karagol Adalari. The safer passage, is to the west of these islets since there are dangerous, unmarked reefs 200 metres north of the eastern passage. A white-painted light structure on the northern shore bearing 356 degrees gives you safe entrance through the western passage. The entrance to the inner cove and anchorages of Uçağiz is hard to spot, being surrounded by small rocky islets. The village of Uçağiz is on the north shore and on a bearing of 340 degrees gives you safe passage into the anchorage. Once on the approach, a small inner islet will be seen, which should be left at least 100 metres to starboard as there are extensive shallow reefs all round it. Warning: Care must be taken when entering Kekova Roads from the western Karaölor Adalari entrance, especially under sail. Because there can be very violent, unexpected gusts, it is wise to motor in to avoid the many rocks near Karaölor. Entering at nights also very risky. Uçagiz Liman is a nearly landlocked lagoon, always calm with excellent shelter. It is accessed through a rocky channel which requires navigational care and vigilance. Being part of The Kekova Roads, its vicinity is spotted with Lycian settlements now submerged under calm, translucent waters. In contrast to the rest of The Kekova Roads, the water here is not clear due to a very muddy bottom. It has reasonable holding, although some plough-type anchors will dig a furrow through it unless given plenty of chain. It is not unusual to need three or four attempts before the anchor holds. The best holding appears to be in the western arm of the inlet, to the west of Uçagiz town, where the depths are 6-7 metres. One can also anchor in the eastern arm, although there is a slight chop here from the prevailing SW winds blowing in through the entrance. A T-jetty can accommodate around 20 yachts. There are a just few laid moorings, so it may be necessary to use your anchor. Depths off the jetty are around 4-5 metres. There are water and electricity points. There is a second jetty to the west, but this is for gulets only. 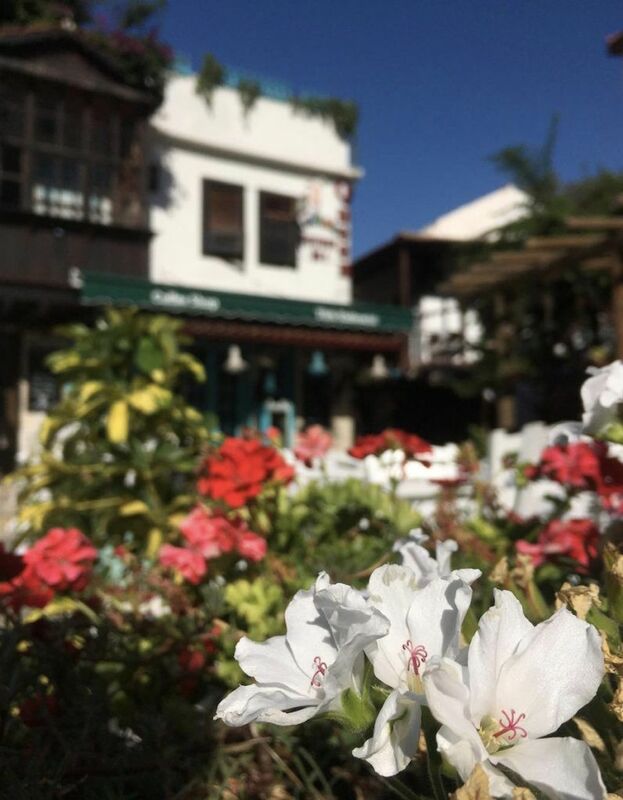 There is a good selection of restaurants in Uçagiz town. To the east, accessible by a rocky path is the necropolis of an ancient Lycian town, numerous Lycian sarcophagi and a small acropolis on a rocky headland with excellent views of The Kekova Roads. 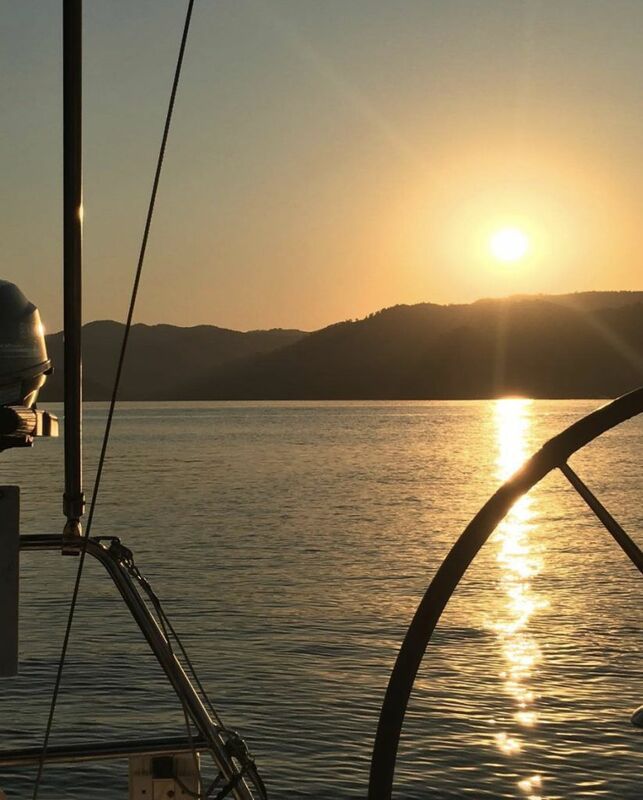 See an important Navigation note on The Kekova Roads page. 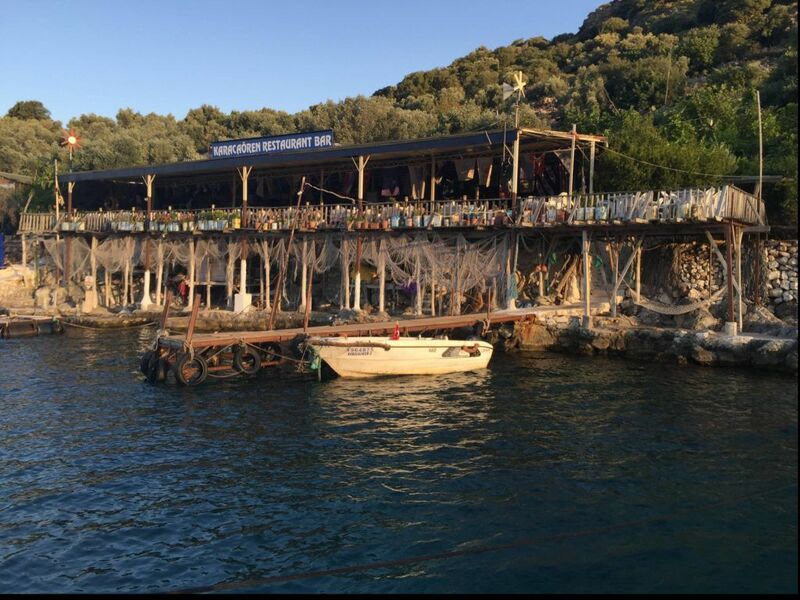 Karakaören Adalari is a tiny island located off the coast, SE of Fethiye and close to Gemiler Adasi. 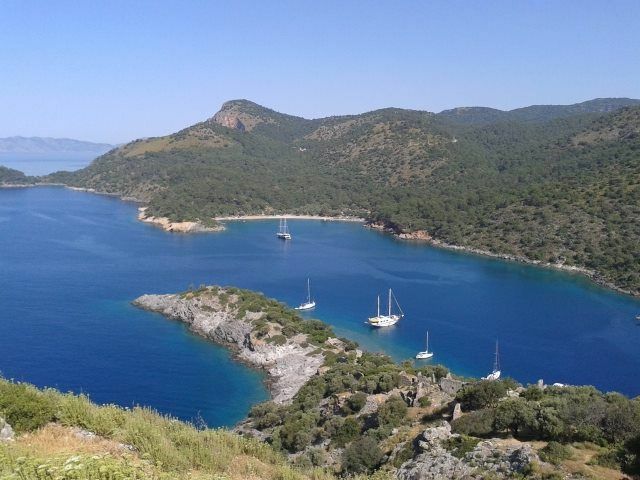 The island is probably the most secure anchorage in the area of Öludeniz. It is sheltered from the prevailing winds by an archipelago of rocky islets and reefs. A cove has been developed by a restaurant on the northern shore into a popular yacht stop-over. The restaurant has laid 24 moorings in a crescent around the cove. Moorings are close together so it is necessary to take a line ashore (which the restaurant staff will do on arrival). Obviously, if you use their moorings, you are expected to eat in the restaurant. The set meal is well priced. In addition, there are three mooring buoys further out where yachts may swing. Nearby anchoring is also possible in 14-16 metres, although shelter is not as good and there will be swell from winds. 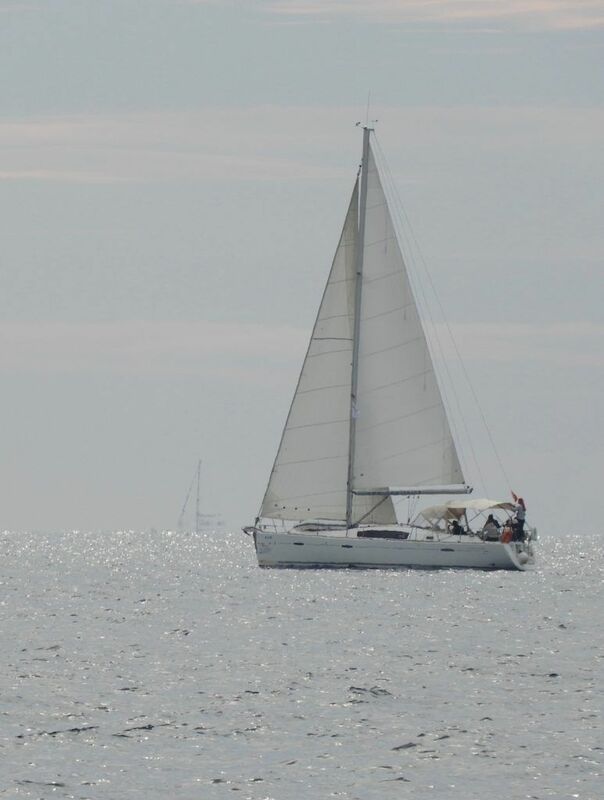 Some yachts anchor on the south side or on the west side and take a line ashore to the rocks – although the bottom is sand, weed and rocks and not the best holding. There are church ruins, a few crypts and a well-preserved fresco of St. Christopher. The crystal clear waters of the bay and the fascinating marine life around the reef make Karakaören a favorite destination for snorkelers and scuba divers. 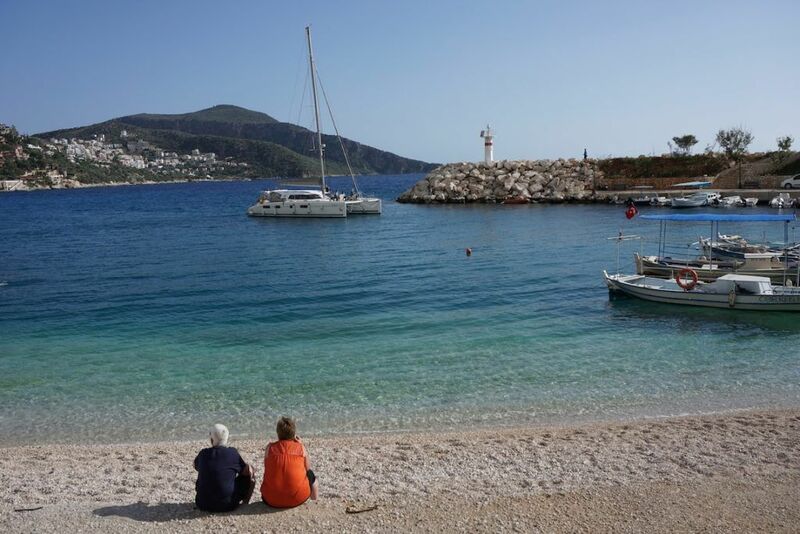 Kalkan (Greek Kalamaki) has mushroomed since the 1980s from a former Greek fishing port into a vibrant tourist resort. The old town, rising up the slope above the small harbour, is now surrounded by a modern hotels and older houses adorned with bougainvillea, jasmine and pastel colors – all providing a unique “Kalkan look.” The harbour is surrounded by bars, restaurants and nightclubs. The harbour is a convenient stop for yachts on passage around the coast between Fethiye and Antalya. It is the best port from which to visit the ancient sites of Xanthos and Patara, as well as the natural phenomenon of the Saklikent Gorge. Patara Beach, one of the longest continuous stretches of sand in the Med, is nearby and worth a visit. Yachts moor on the SW quay – there is room for about 12-14 yachts. Harbour staff will assist in anchoring and mooring back to the quay. The holding is mediocre and at least 30 metres of chain is required. Tripper gulets and dive boats moor on the quay at the end of the harbour, laying out their anchors at 90 degrees to the chains of yachts moored. Be aware of this if planning to leave early. Also, note there is a ground chain running down the middle of the harbour – either lay your anchor short or well beyond the mid point and hope it digs in before the chain. 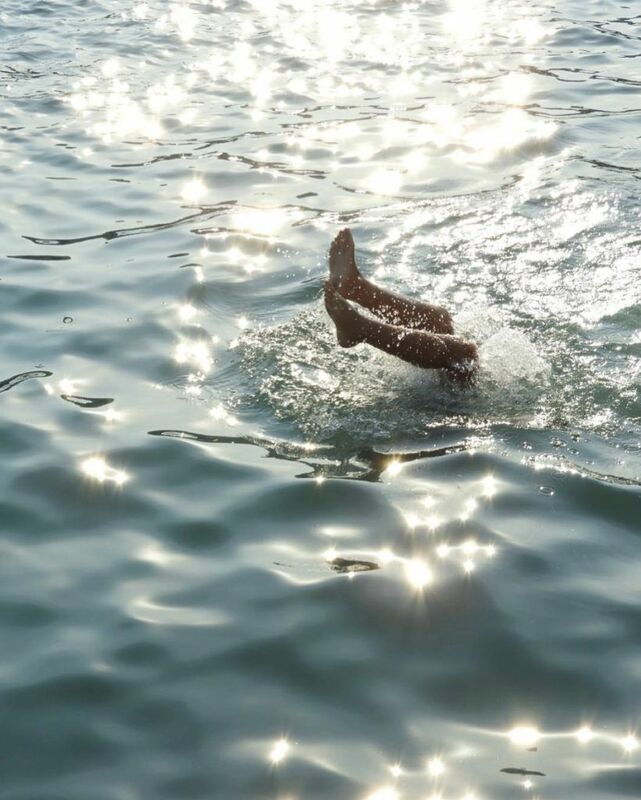 Divers are readily availiable from the anchored gulets if you catch the chain. Kaş was the Greek Antiphellus and was populated by Greeks until the 1921 population exchange. Today, Kaş is one of the most appealing towns along the coast with numerous restaurants, good facilities and reputed great nightlife. As such, be prepared for a little noise at night if moored in the harbour. Behind the village are some Lycian rock tombs, many of which are beautifully lit at night. The only drawback in Kaş is the intense gulet traffic in the harbour and the resulting limited space for visiting yachts. The harbourmaster is on hand to direct visiting yachts to a berth. His job is not an enviable one, since the gulets arrive and depart constantly throughout the day. Yachts are directed to berths on the SW quay, as others are occupied by private and tripper boats on laid moorings. A heavy mooring chain lies along the harbour floor and needs to be avoided when anchoring. This often means being almost under the bows of vessels on the opposite quay and using around 35-45 metres of chain. 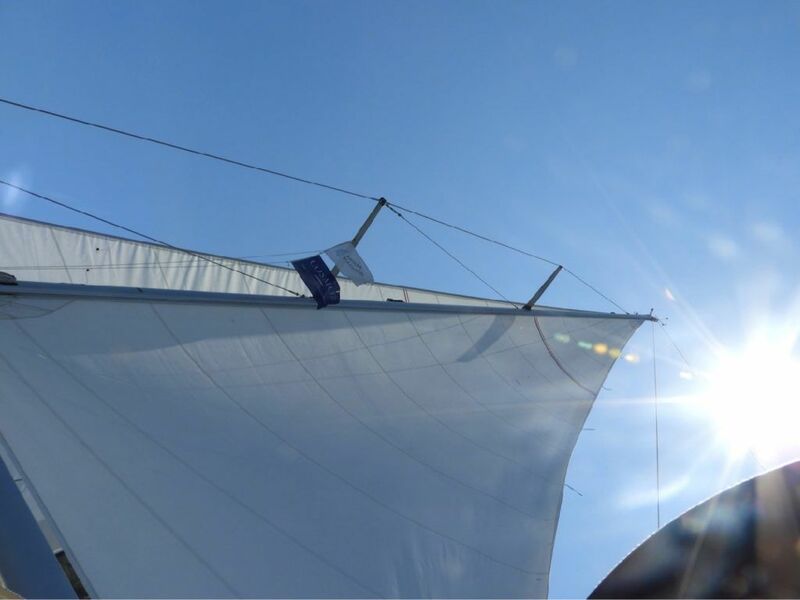 Be sure that your anchor is well dug in, since there can be occasional strong winds from unusual northerly wind patterns combining with the evening down flow of air. It can send gusts of 25-30 knots across the harbour in the late evening and early morning. 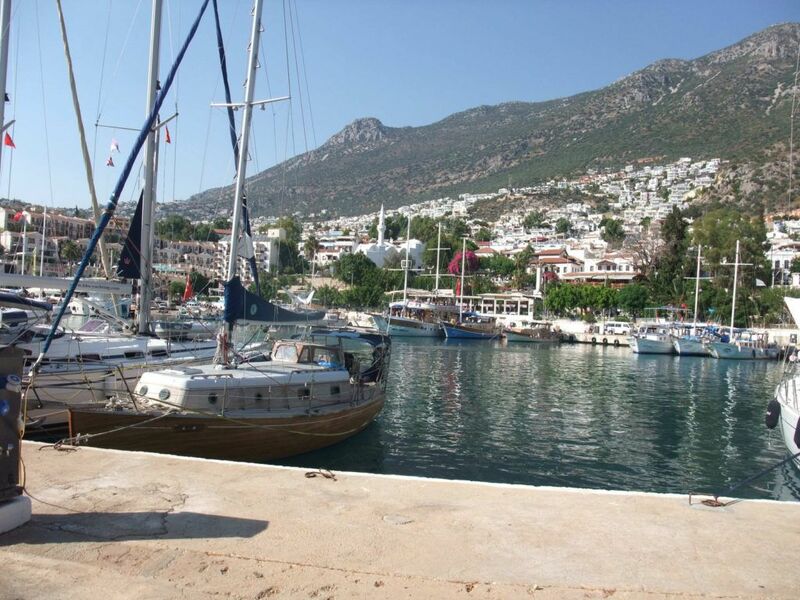 Alternatively, newly built Kaş Marina in the inlet across the peninsula, offers 470 berths. While apart from the liveliness of Kaş, there is convenient taxi service for the very short ride to the town centre. Çiftlik lies on the site of ancient Phalarus. Even though it is a small village in the Marmaris district, it has also become one of the most exclusive on Turkey’s Mediterranean coast. It has a smart hotel, a thalassotherapy spa, scuba diving, surfing and water sports. As such, it has become a popular sailing stopover for those going in and out of Marmaris. Çiftlik is protected from the Meltimi by Çiftlik Island, which lies opposite the cove. There are good facilities for a sailing stopover. It has a selection of bars and restaurants. Mooring is available by the new marina which offers free fresh water, electricity, and wireless internet. 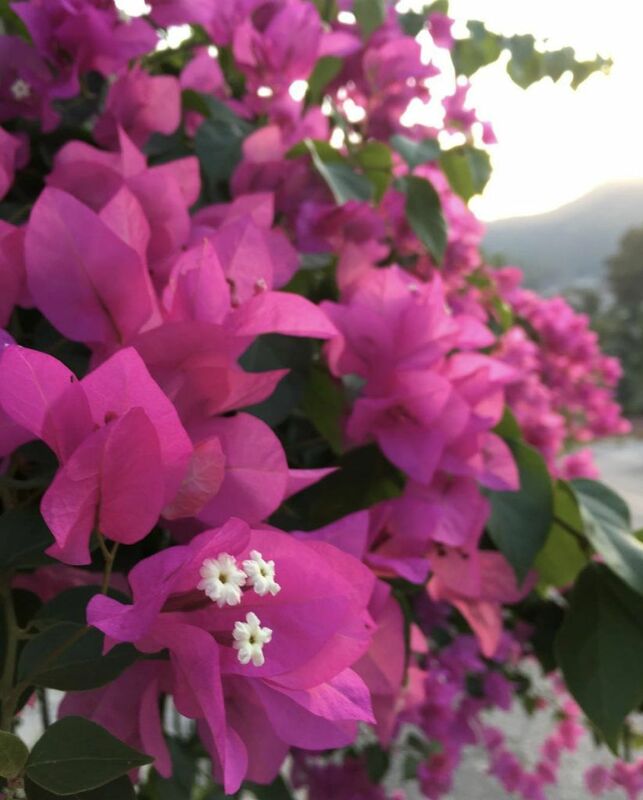 The resort in the cove has been very sympathetic to ecological concerns and has been careful not to compromise the natural beauty of the surroundings.